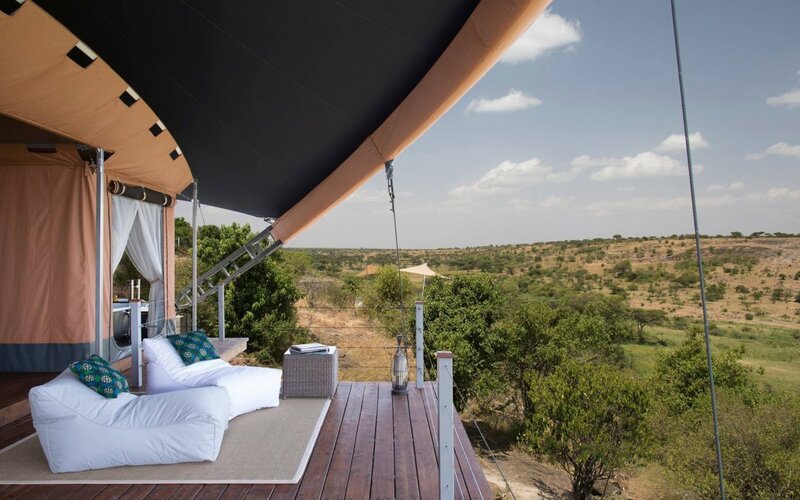 Tented Camps Safari to Masai Mara and Lake Nakuru are the best choice for a game drive in Kenya’s most popular game sanctuary is to view the Big Five (lion, leopard, buffalo, rhino, and elephant) and wildebeest migration. On arrival at Nairobi airport, you will be met and briefed on your safari before being transferred to our hotel in the Karen suburbs. Overnight: Nairobi at Osoita Lodge| Breakfast, Lunch, Dinner. Nairobi – Elementaita. This morning we visit the Giraffe center, which offers the unique experience of hand-feeding these gentle giants at eye level from a raised platform while watching the warthogs below snuffle around looking for tidbits. Then we travel on to the Daphne Sheldrick’s Centre and visit the many baby elephants that have been rescued from threatening situations in Kenya’s various national parks and even get a chance to see the calves being fed and playing with the stuff. Nairobi at Osoita Lodge| Breakfast, Lunch, Dinner. Elementaita – Lake Nakuru – Elementaita. The second great lake we visit on our tours is Lake Nakuru. 30 minutes’ drive from Elementaita, the lake is situated in the middle of the national park to which it gives its name. Teeming with wildlife the park has so much to offer. Sometimes, when the water levels are low, the entire lake is covered with flamingos, turning the whole area pink. Lions, buffalos, as well as many rhinos, call this corner of Kenya home and a game drive around the park is always rewarding. If we are lucky we may even spot a leopard relaxing in a tree beside the lake. After a jam-packed day, we arrive back at Sunbird Lodge in time to enjoy the sunset over the lake, before sitting down for dinner and toasting to the day’s adventures. 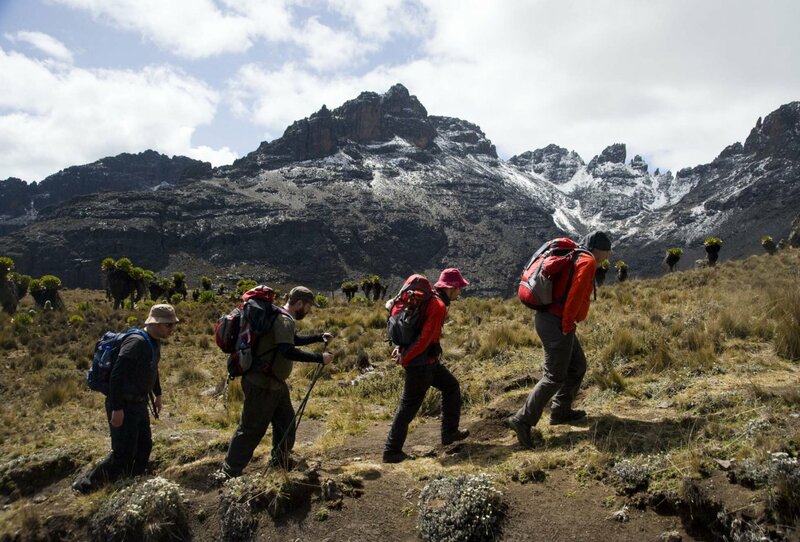 Overnight: Lake Elementaita| Breakfast, Lunch, Dinner. Lake Elementaita – Masai Mara. Leaving the Great Rift Valley behind our drive to Kenya’s famous Masai Mara, the setting for the Great Migration and countless wildlife documentaries. The Masai Mara is the highlight of any safari. We arrive for lunch at our camp and spend the rest of the afternoon relaxing by the pool and waiting for the late afternoon when the temperature cools to head out on our first Mara game drive. Back at the camp, dinner is served and gives us the perfect opportunity to look back at our day and relive all those highlights. 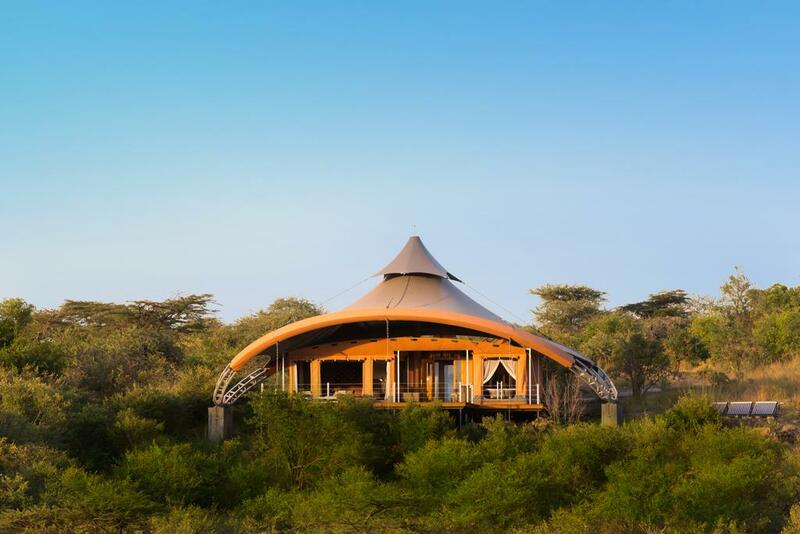 Overnight: Masai Mara | Breakfast, Lunch, Dinner. After breakfast this morning we drive across the plains in search of the Big Five and other plains game. The early mornings are one of the best times to view the animals as this is when they are their most active before the heat of the day sets in and after a mid-morning of relaxation and lunch, head out into the reserve for a chance to tick off some more animals on your “must see” list. Keep your eyes peeled as you hunt for the last members on your list. This morning, there is the opportunity to rise early and experience a game-viewing adventure from an entirely different perspective! A hot air balloon safari across the Masai Mara (at additional cost) which takes off in the crisp morning air, and lasts for approximately an hour, allows for a beautifully peaceful experience floating silently high above plains, forests, and rivers. Upon landing a fully cooked champagne breakfast awaits. 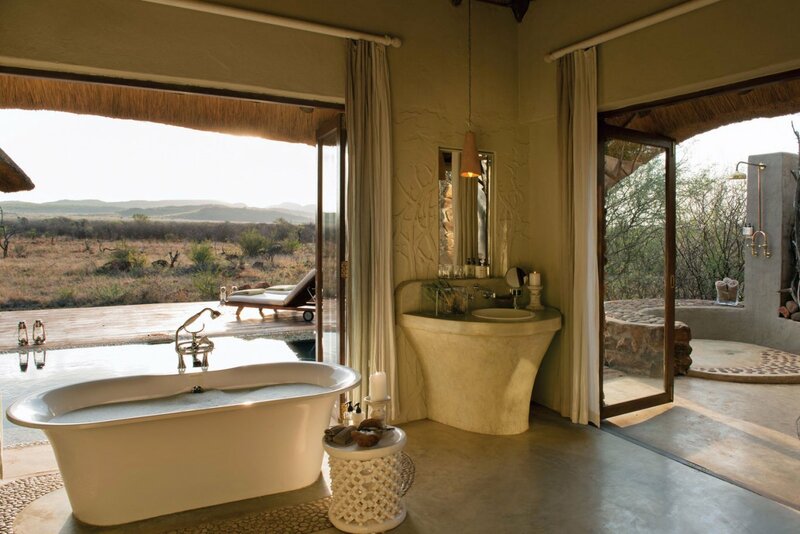 More game viewing opportunities arise later that morning en-route back to camp and in the afternoon. In addition to the abundance of spectacular game, there are also over 450 species of birds that have been identified in the Masai Mara Ecosystem. Masai Mara – Nairobi. 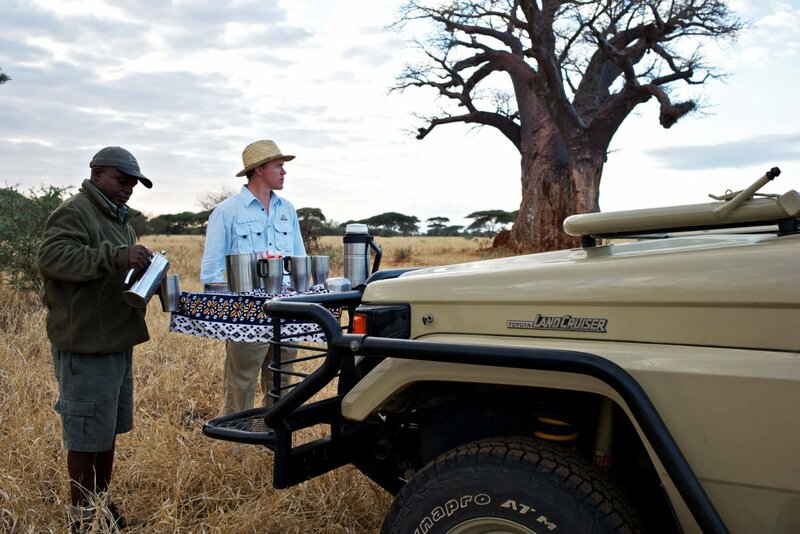 This morning we enjoy our last sunrise in the Masai Mara with tea or coffee on the veranda. After a great final breakfast, we drive back to Nairobi stopping at the Great Rift Valley for one last photo opportunity before you’re dropped off at the airport. Onward international flights should depart no earlier than 6 pm or 5 pm for domestic flights. 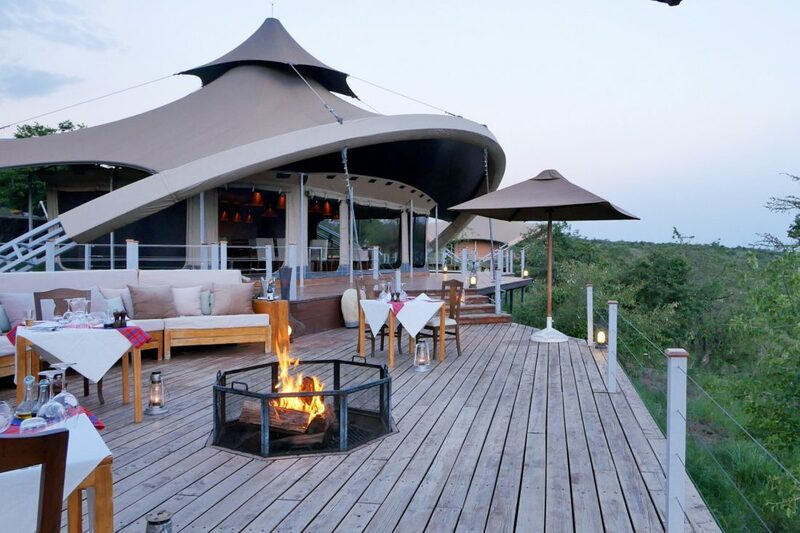 Safari accommodation ranges from 5-star lodges to 3-star tented camps depending on your budget. • Safari accessories (First Aid kit, cool box, and fire extinguisher) Emergency number 24 hours. All safari vehicles are equipped with RF radio. • Expenses of personal nature such as visas, driver tips etc.